We are Gulf Coast, Texas Bit, Texas Concrete, and Texas Materials. Our group of companies comprise a major U.S. subsidiary of CRH Americas Materials, the leading vertically integrated supplier of aggregates, asphalt, cement, ready-mix concrete and paving and construction services in the United States and Canada. 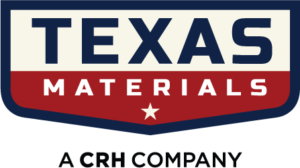 Texas Materials has served the Central Texas area for nearly 40 years. Today it comprises ten asphalt plants, five ready-mix concrete plants, three aggregate facilities and three terminals, and has a full range construction division. 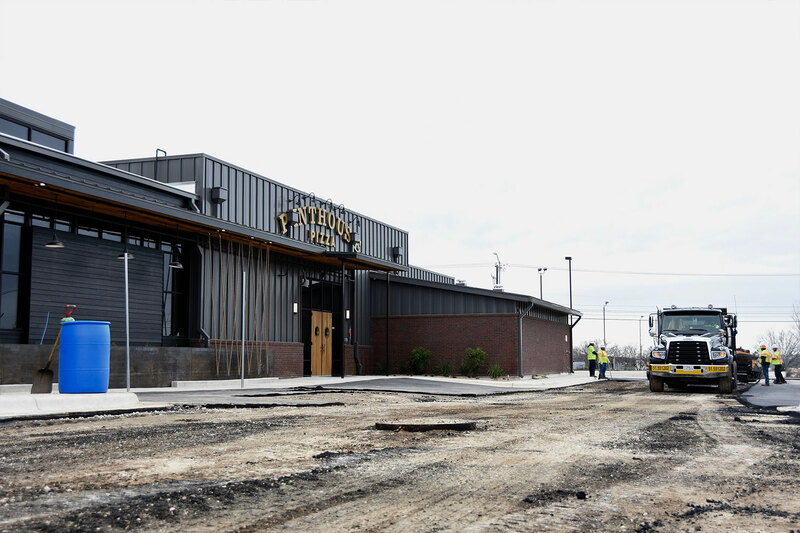 The company began in 1982 as a sealcoat operation called Wheeler Coatings, and grew to a family business encompassing asphalt, ready-mix concrete, and paving services. 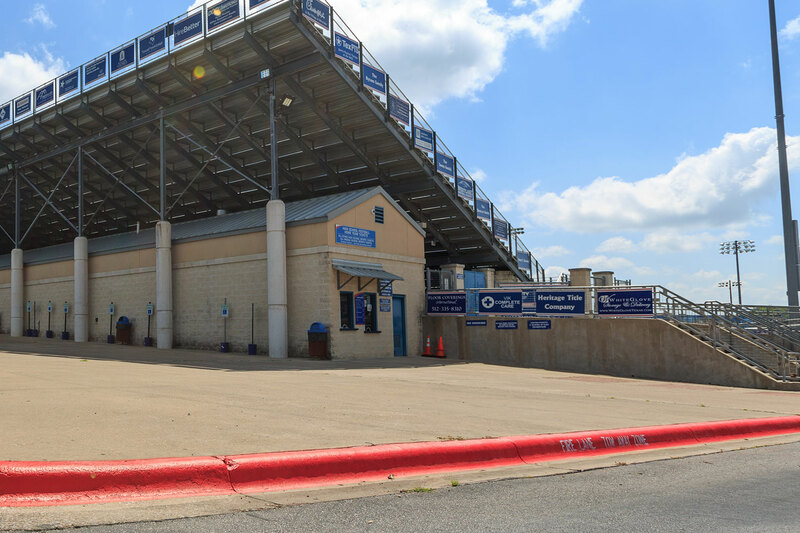 In 2009, Wheeler was acquired by Oldcastle Materials/CRH, and quickly expanded to the Waco-Belton and San Antonio markets. In 2014, the company became one of the region’s largest aggregate producers through the addition of its Marble Falls Quarry location (which operated as Texas Materials), enabling it to serve customers throughout the state via rail. In 2018, Wheeler merged with its sister company, Texas Materials, and adopted the Texas Materials brand. 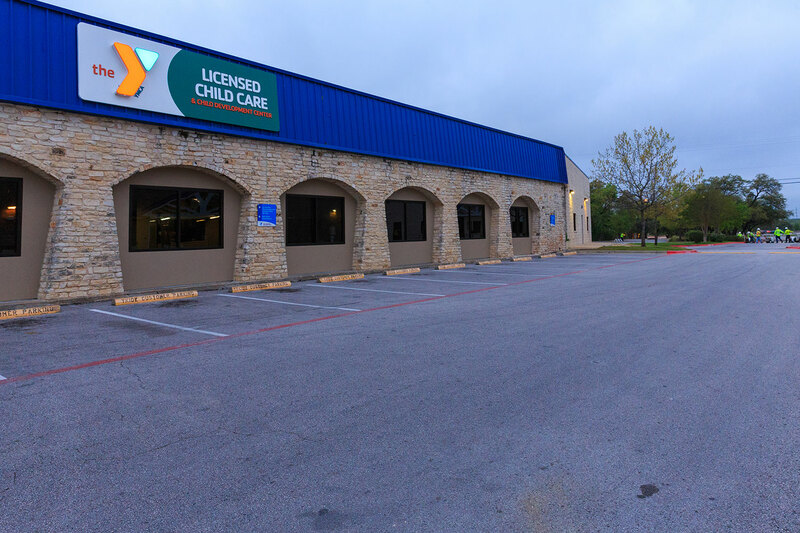 This move formally united the Central Texas area asphalt, aggregates, and asphalt maintenance and paving services under one common brand. A lot has changed since our humble origins back in 1982. 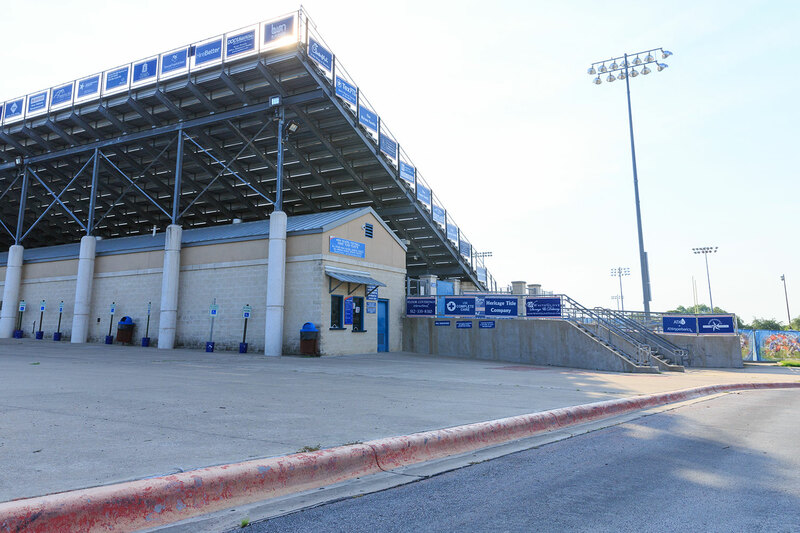 But through it all, we’ve never lost the drive and commitment to our values that led us from a small family operation to a powerhouse in the Central Texas region. 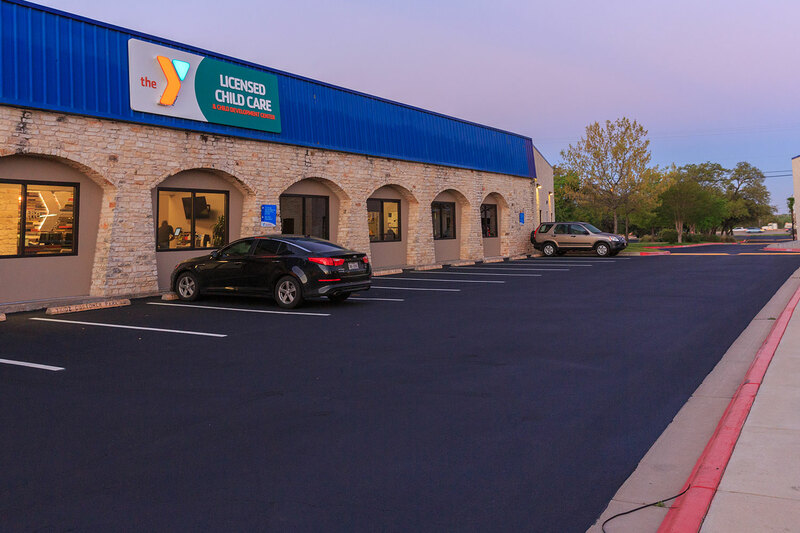 Today we’re proud to employ approximately 700 people in more than 45 locations across the San Antonio, Austin, and Waco areas. 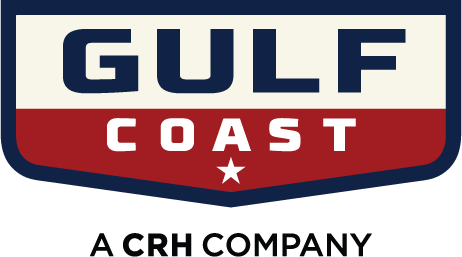 Gulf Coast has served the Texas coastal region since 1945. Originally founded in Beaumont by Bill Trotti and Jess Thomson, Trotti & Thomson quickly grew into the leading contractor in Southeast Texas. In 1966 the company was purchased by Ashland and became APAC. Adding Matthews Construction from Jasper to our family in 2007 was a major acquisition – allowing us to grow our Northern market. Another milestone was becoming part of CRH/Oldcastle Materials in 2006. Our most recent expansion has been into the Houston market with the addition of three asphalt plants. Today, Gulf Coast provides all aspects of heavy highway construction including dirt and base work, asphalt and concrete paving, pile driving, as well as construction of bridges and other structures. Road building material production and sales is a vital part of our operations, and we are also proud to help build a growing regional industrial market and to provide our expertise to local refineries. We have offices in Beaumont, Houston, and Jasper. Currently we operate five asphalt plants and have plans to open a sixth soon. Among our most notable projects are the Galveston Seawall, the Port of Beaumont, Rayburn Country Resort, and the Motiva Refinery. 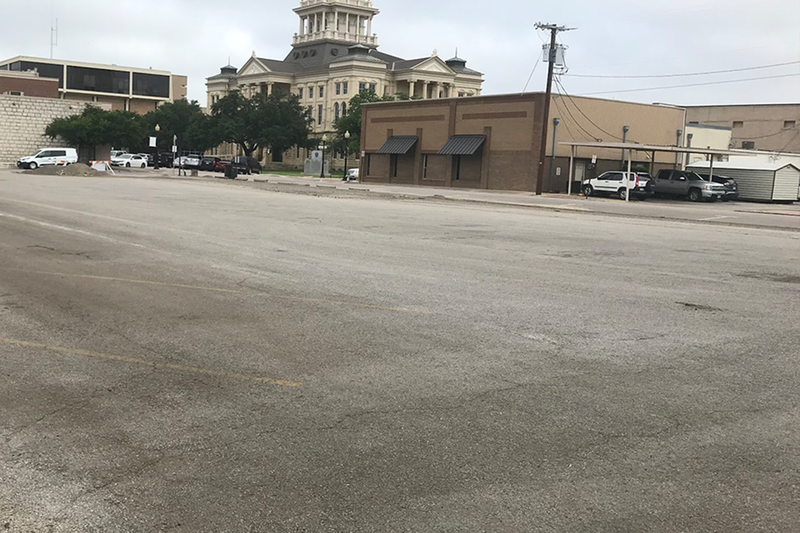 Our asphalt can be found on every major roadway in Southeast Texas and we are proud to have received numerous TXDOT Quality in Construction awards for our work. 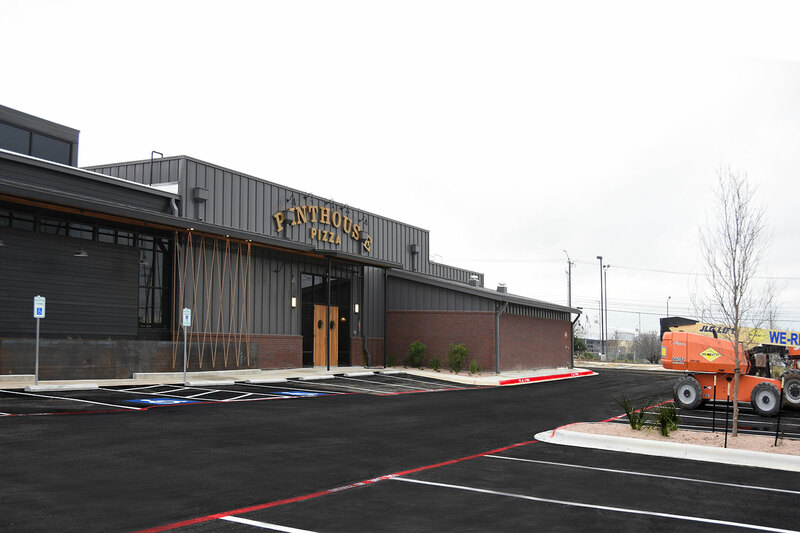 Our heritage is deep in Southeast Texas and our legacy endures as we continue to serve our customers with high quality materials and premium construction services. After over 100 years in the business, TexasBit is widely known in the world of engineering and construction. 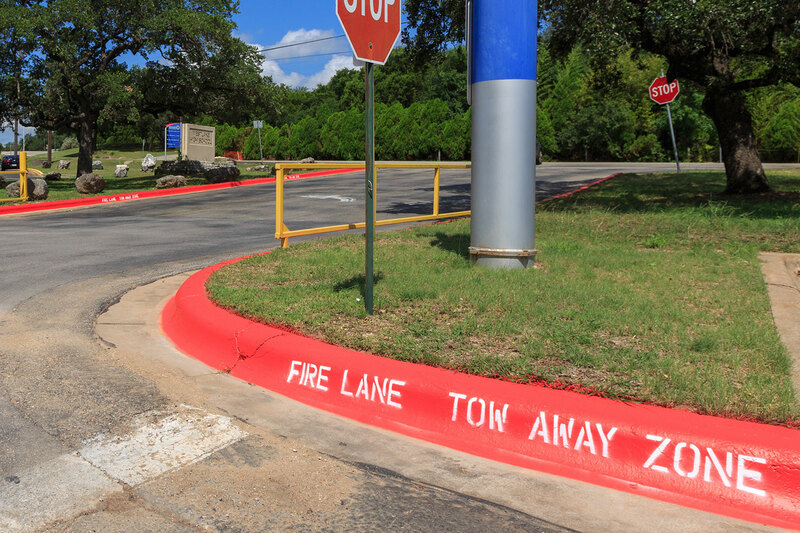 There is no better source of asphalt production and paving in the Dallas-Fort Worth and East Texas areas. The company’s lineage goes directly to Frederick J. Warren, who filed a patent for a bitulithic pavement, a mixture of bitumen and aggregate that was unique for its ability to produce a much more stable and durable pavement than any other technology at the time. 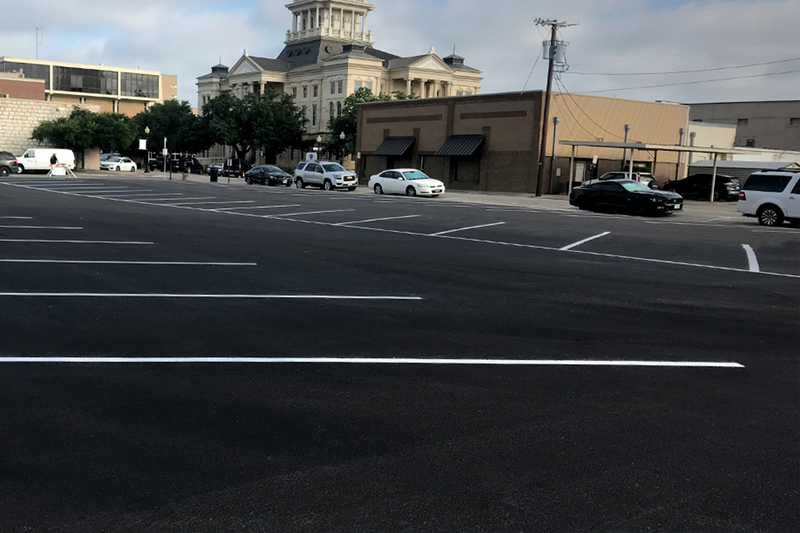 The name of this new pavement, “bitulithic,” was coined from the Latin word bitumen meaning asphalt, and the Greek word lithos meaning stone. The resulting company that Warren founded after securing this patent, Warren Brothers, eventually grew nationwide to include a location in Dallas, Texas. TexasBit was originally incorporated as Texas Bitulithic in Dallas in 1906, with its principal office in downtown Dallas. Over the next decade, Texas Bitulithic grew to include five subsidiary companies in El Paso, San Antonio, Houston, Ft Worth and Dallas. 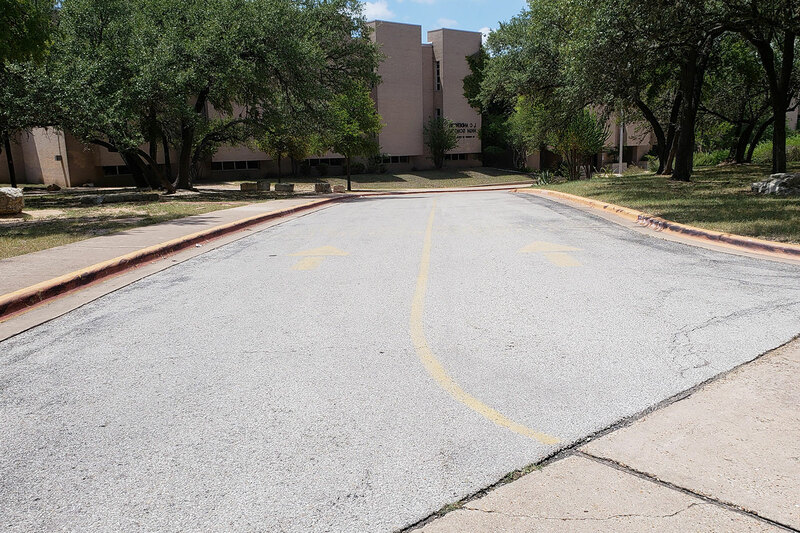 The effects of the Great Depression eventually caused these companies to consolidate back into Texas Bitulithic, and in 1966, Warren merged with Ashland Oil and Refining Company, later known as APAC (Ashland Paving and Construction). In 2006, APAC was acquired by Oldcastle/CRH in what was at the time CRH’s largest-ever transaction. 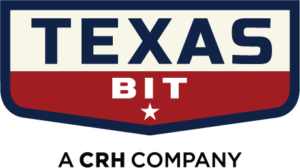 Today, the company operates as TexasBit, a CRH company. TexasBit is proud to employ nearly 400 people across our 15 asphalt plants in three main markets: Fort Worth, Dallas, and East Texas. As Central Texas expands, it takes a lot of concrete to keep up with demand. 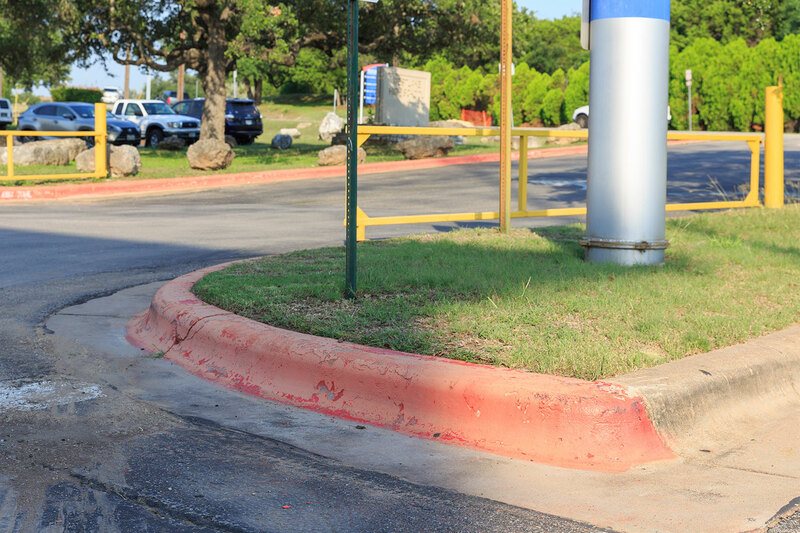 Texas Concrete offers a wide variety of mixes for a range of residential, commercial, and public purposes. CRH (LSE: CRH, ISE: CRG, NYSE: CRH) is the leading building materials business in the world, employing c.90,000 people at c.3,700 operating locations in 32 countries. It is the largest building materials business in North America, the largest heavyside materials business in Europe and has a number of strategic positions in the emerging economic regions of Asia and South America. CRH manufactures and supplies a range of integrated building materials, products and innovative solutions which can be found throughout the built environment, from major public infrastructure projects to commercial buildings and residential structures. A Fortune 500 company, CRH is a constituent member of the FTSE 100 index, the EURO STOXX 50 index, the ISEQ 20 and the Dow Jones Sustainability Index (DJSI) Europe. CRH’s American Depositary Shares are listed on the NYSE. We help build Texas and make it easier to navigate, from Austin to Waco, Houston, the Texas Coast, San Antonio and Dallas-Fort Worth. We connect the dots between towns and cities with roads and bridges. We expand ports to keep the tide of commerce flowing. 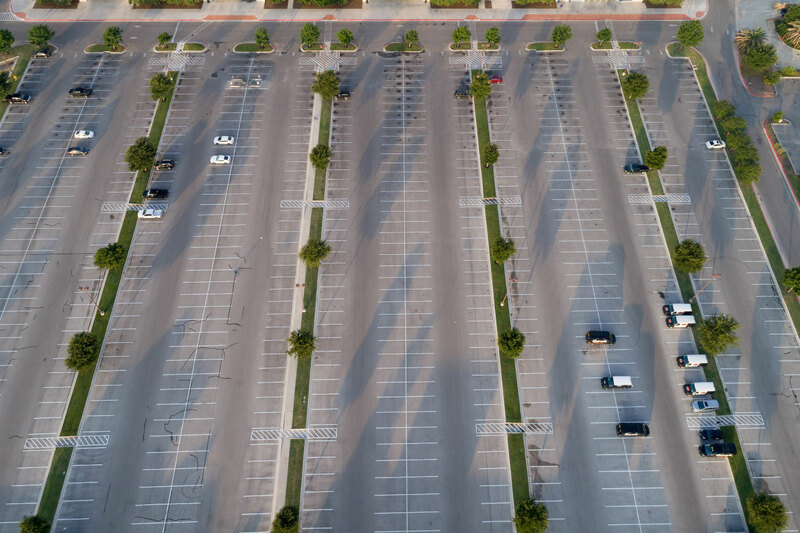 We provide material solutions including aggregates, asphalt, and ready mix concrete, and deliver paving and construction services of every size and scope. Our companies create partnerships with stakeholders within the public and private sectors to build better, safer and more prosperous communities. 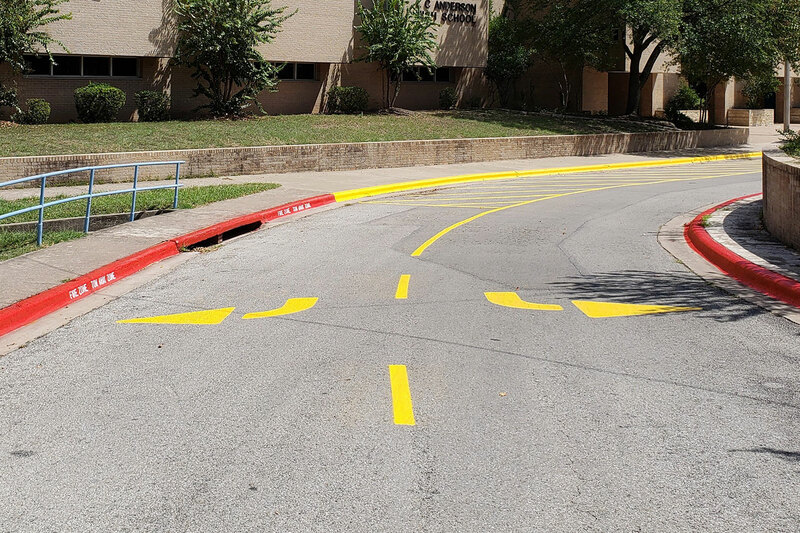 We’ve completed projects for TXDoT, the City of Houston, Harris County, Austin and many other counties and municipalities. 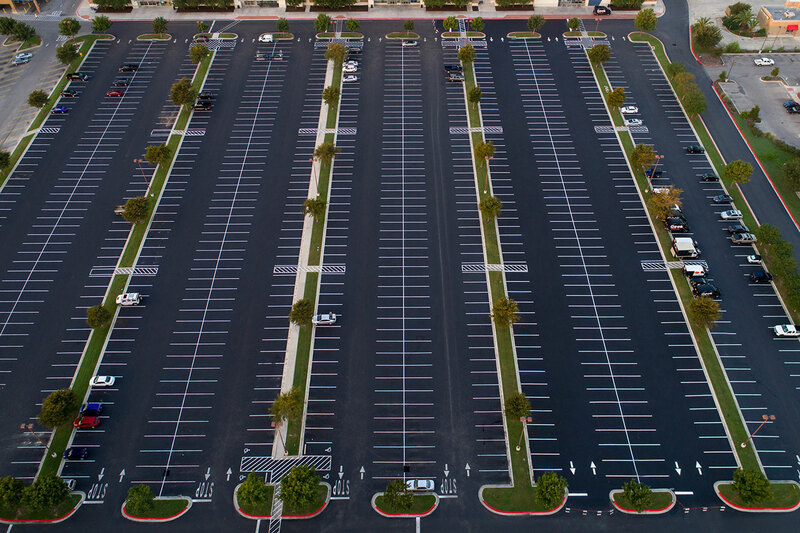 Our companies can meet the industrial building demands of a major petrochemical company, or pave, resurface and restripe the asphalt parking lot of your apartment or office complex. 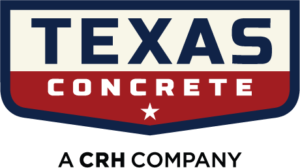 Our concrete finds its way into surfaces traversed daily by millions, and creates the foundation for the buildings where Texas goes to work, learn, shop, eat and play. But, we don’t keep it all to ourselves. Other construction companies often rely on our superior aggregates, and ready-mix concrete to complete their projects. Over a century of experience means value added for all of our customers and end users.